Browse your download history. If you want to download your game or app again, select the item, and then select Download Again. 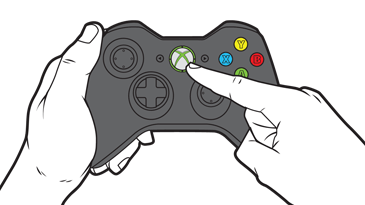 ¿Quieres contactar con el Soporte técnico con referencia al problema "Error 800704CD occurs when downloading content from Xbox Live on Xbox 360" acerca del que estabas leyendo o con referencia a otro problema?